 Exceptional service, speed, responsiveness… and quality that’s second to none. When you trust a Printing Super Hero with your business, you have every right to expect the best. That’s why our customers trust Heritage Printing. Our customers know when giving us print projects – even those with fast turnaround times and complex requirements – we’ll do whatever it takes to get the job done. On time, on spec, with a level of quality that meets or exceeds expectations. We’ve also been known to leap tall buildings at a single bound - to help our clients succeed. Smarter than the average super hero. We’re not just order-takers. We bring our clients fresh, creative thinking about print collateral, direct mail, sales support materials, database marketing and much more. Innovation is an integral part of our DNA.